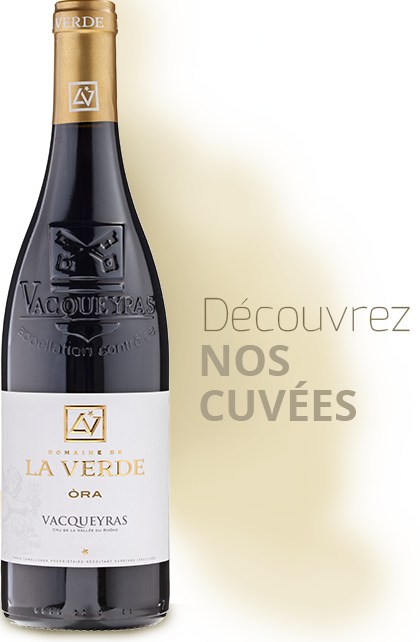 The vineyard of Domaine de la Verde covers one single piece of land at a place known as “La Verde” in the Vacqueras Appellation zone, one of the Crus of the Côte du Rhône Valley. The wine that we produce is unique, elegant, balanced and has been a faithful reflexion of its terroir for centuries. The domain is within a stone’s throw of Avignon with the finely chiselled Dentelles de Montmirail and the mythical steep slopes of famous Mont Ventoux in the background. This fabulous natural setting is precisely where the Camallonga family and the whole team work day in day out to produce high quality wines. 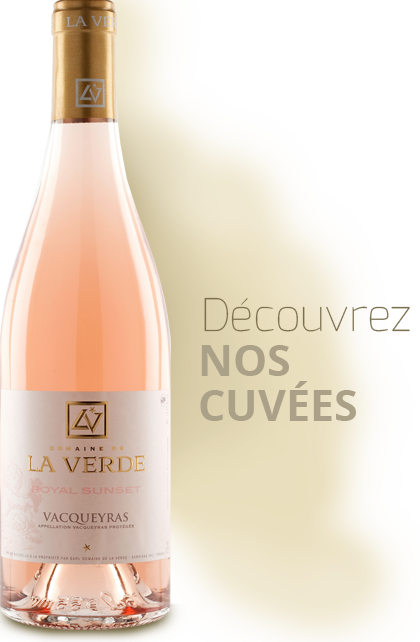 There are various ways you can taste our wines. 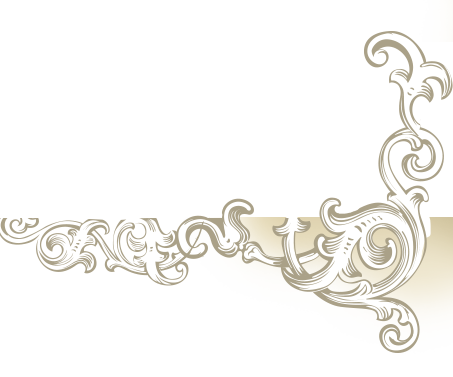 In the finest restaurants, at your favourite wine retailer’s, during your holiday or comfortably at home through our E-Commerce site. 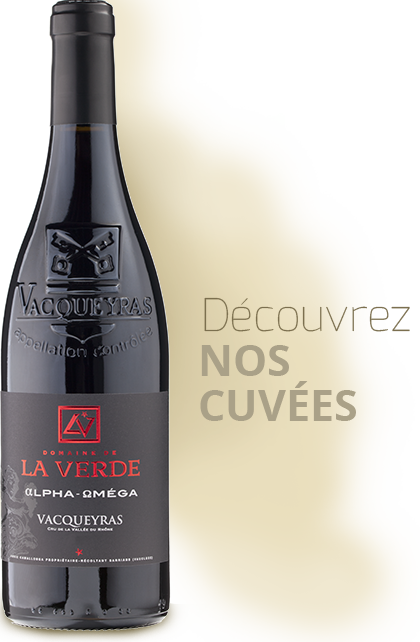 But wherever the place, it is our earnest hope that each tasting of our La Verde wine will be such a highly emotional moment.